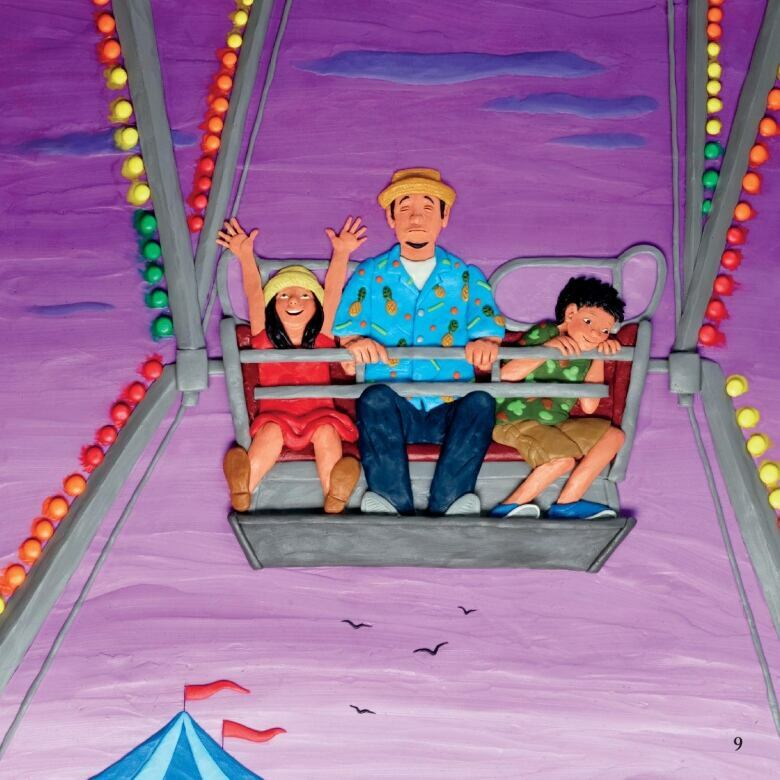 A Plasticine picture book by award-winning writer and illustrator Barbara Reid. Wherever we may be, we share the same sky. But every hour, every day, every season, whether in the city or the forest, it is different. The sky tells many stories: in the weather, in the clouds, in the stars, in the imagination. Renowned artist Barbara Reid brings her unique vision to a new topic — the sky around us. In brilliant Plasticine illustrations, she envisions the sky above and around us in all its moods. 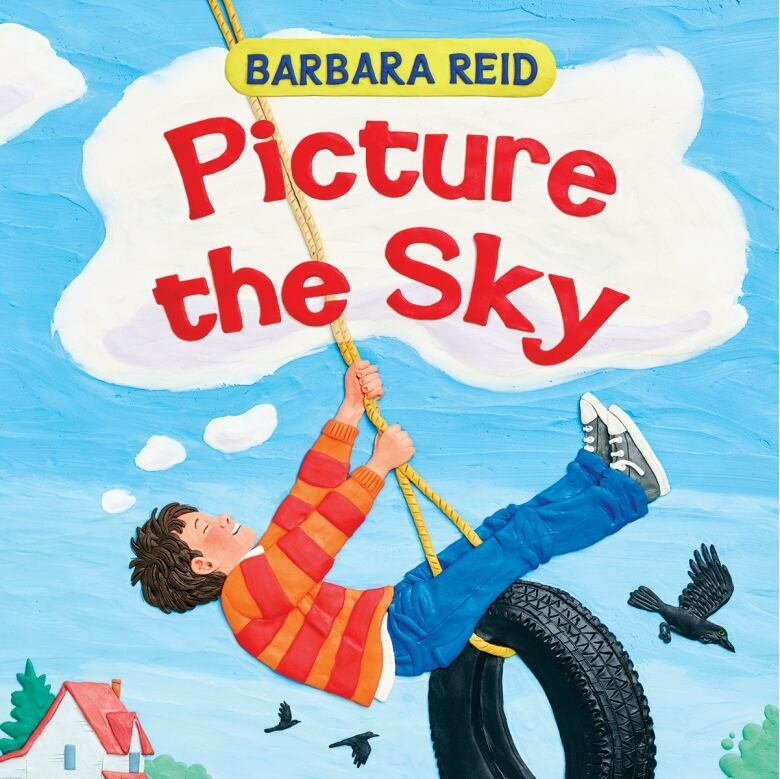 Picture the Skywon the CBC's Fan Choice Contest, an award voted on by young readers across Canada. The winner is selected amongst the finalists of the TD Canadian Children's Literature Award.